Teaching foundational text skills to our youngest learners can be a true challenge. Often, it’s hard to really make those explicit skills fun and engaging. And nothing’s worse for classroom morale and management than boring Pre-K or Kindergarten students. 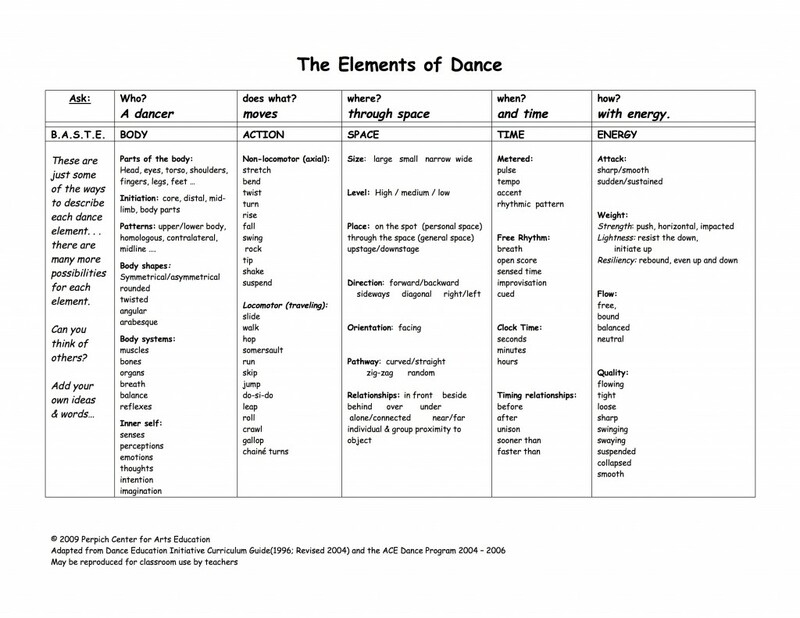 So for today’s free arts integration lesson, we’re using text space dance! If there’s one thing that our smallest students enjoy, it’s moving. So why not take advantage of their energy and use it to help understand the idea of space between letters and words? 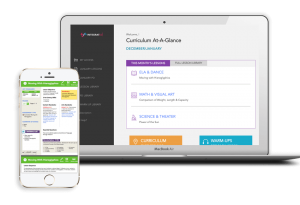 In this lesson, students are exploring the element of text space dance through this incredible organizational chart from the Perpich Center for Arts Education. I just love the way they break down each of these elements into easy-to-understand language. 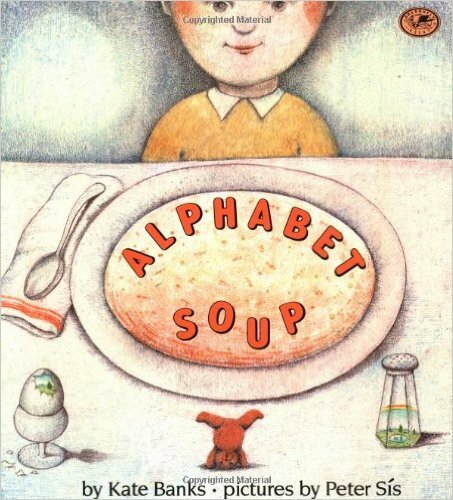 Then, students read the book Alphabet Soup by Kate Banks. This is the tale about a young boy who refuses to eat his soup and lets his imagination go wild instead. The letters in his soup transform into words and the words then come to life. It’s the perfect book for early childhood classrooms who are diving into the difference between letters, words and how one transforms into the other. Finally, students get to participate in making their own Alphabet Soup Words which they transform into living objects through the use of text space dance. Importantly, we focus on how they use the element of space that they explored at the beginning of the lesson to demonstrate the words they create from their alphabet soup. This lesson is so much fun to use when working on this foundational text skill for young children. I hope you enjoy it as much as I do!